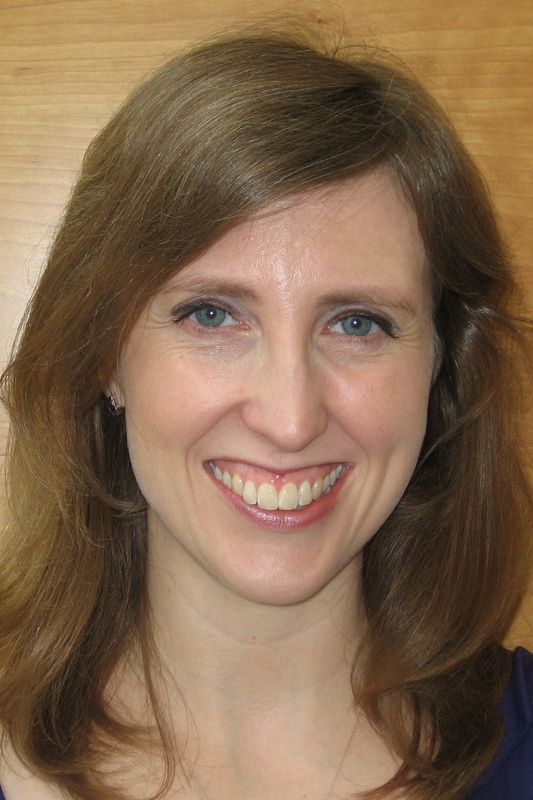 Tammara (Tammy) Stender, Au.D, CCC-A, is a Principal Audiologist within the ReSound Global Audiology team. She works mainly on written materials for audiologists and end users to communicate how ReSound products work. Tammy first joined ReSound in 2003 after serving as an Audiologist for the Arnold Palmer Hospital for Children and Women in Orlando, Florida, where she provided a wide range of pediatric diagnostic and amplification services. Tammy received her Doctor of Audiology degree from the University of Florida. I knew I wanted to work in a healthcare-related field to help people. After changing majors among medicine, pharmacy, psychology and speech-language pathology, I finally arrived at a career in audiology. Seeing a new product begin at a concept and finish at a final product, and then seeing it positively affect the lives of people with hearing loss. I wish I had taken more business courses and kept studying Spanish. An engineering course wouldn’t have hurt either! Audiology is a changing field right now, and I think the best way to be prepared for its changes is to work on building relationships with other allied health professions, as well as physicians. Additionally, generational differences are vast in today’s culture, so it is a good idea to learn the expectations of and legacies of every generation. Hearing aids and other products that improve the hearing health of people are only tools that we as audiologists use to make an impact on our patients’ lives. It’s the relationships we build that are paramount to our occupational success. to Tammara Stender I have the resound linx 3d9 hearing aids and am having a lot of problems with them.Please help me in any way you can. I live in Monroe New Jersey Thank You. Hi Paola, thank you for contacting ReSound. Please contact our Consumer Support team at 1-888-735-4327 or consumerhelp@gnresound.com.